Episode 1×11 “New Dimensions” — Kelly discovers that Lt. John Lamarr is smarter than he lets on. 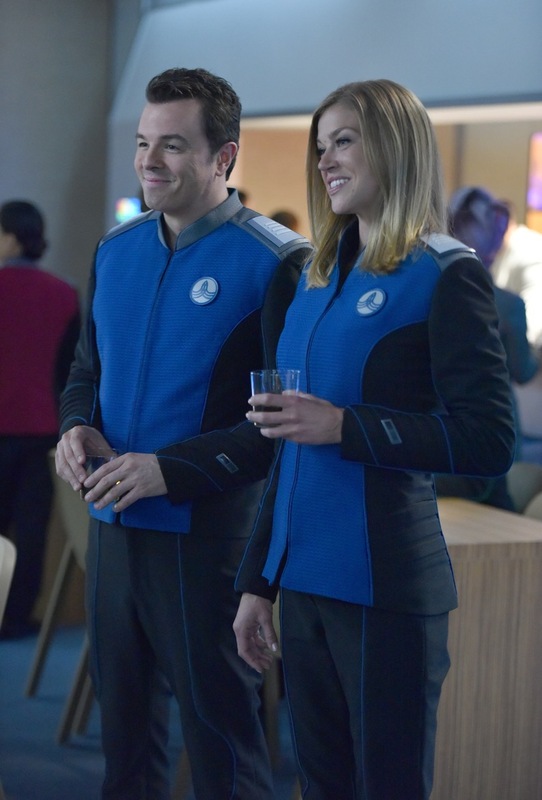 So, she pushes Ed to consider him for a key leadership position on the ship after The Orville gets damaged by a mysterious spatial anomaly causing harrowing effects to all things living. Air Date: Thursday, November 30 (9:01-10:00 PM ET) on FOX.